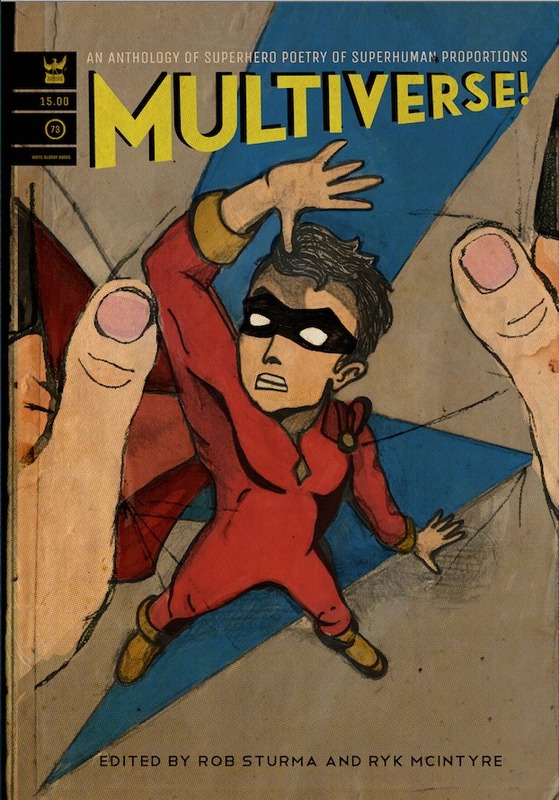 MultiVerse does for superheroes what Rob Sturma's first anthology Aim For The Head did for zombies: It tackles what could be dismissed as a genre novelty and through the words of page and stage poets, finds the heart, pathos, and humor involved in the otherworld of those with superhuman abilities. Welcome to an examination of the many facets of what it means to be a hero. Don't take our word for it on how awesome we are. Here are some other people who agree. Sometimes, the Operatives have to work with people outside of our studios. From the X-Men to Aspen Comics, here are some examples of what we've done with other collaborators.